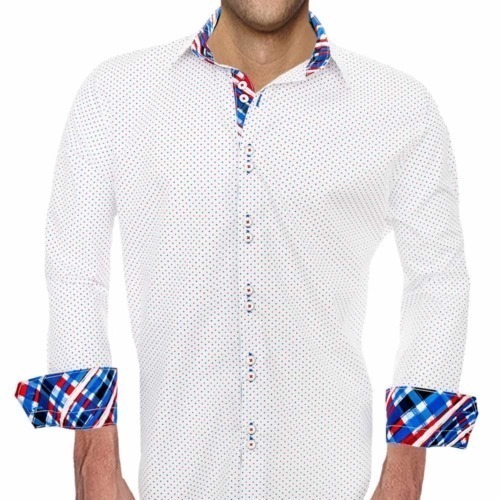 We use 2 layers of woven fused interfacing in every shirt creating the most crisp collar possible. 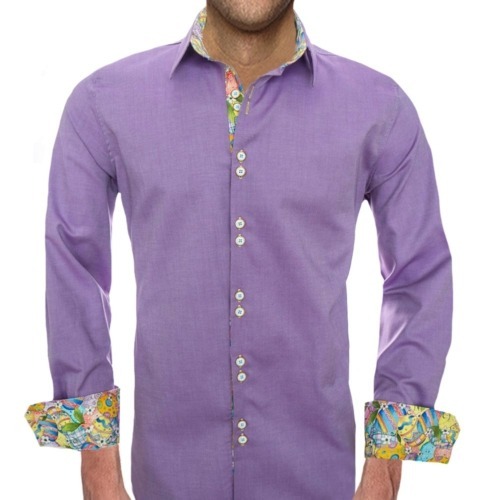 We also leave 3mm gap between collar and collar band so the collars will stand up nice and tall. 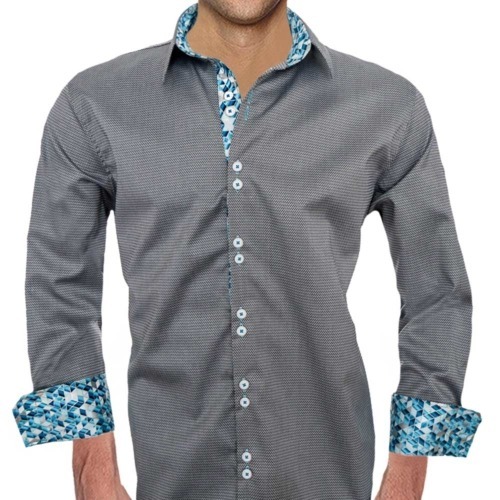 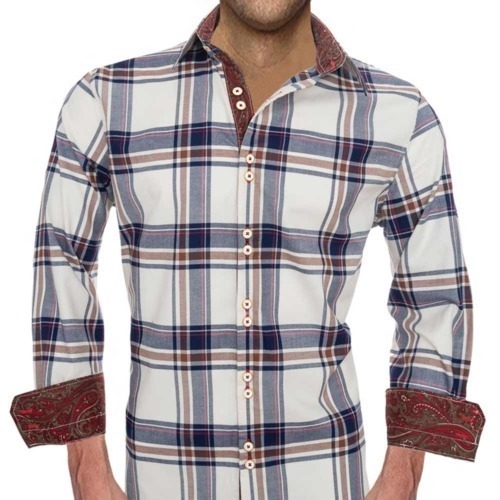 Each shirt has a brushed nickel double button design with purl stitched buttonholes. 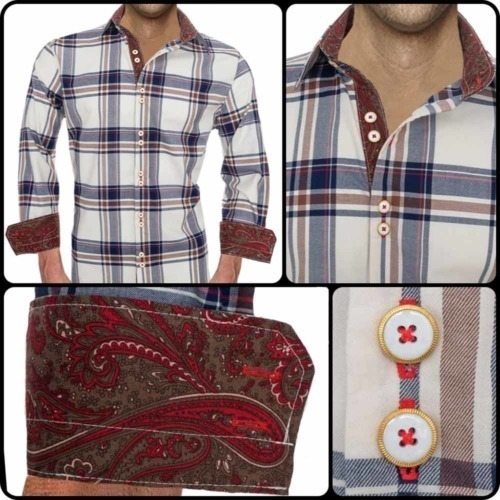 Purl Stitch buttonholes use 2x more thread than the industry standard ones. 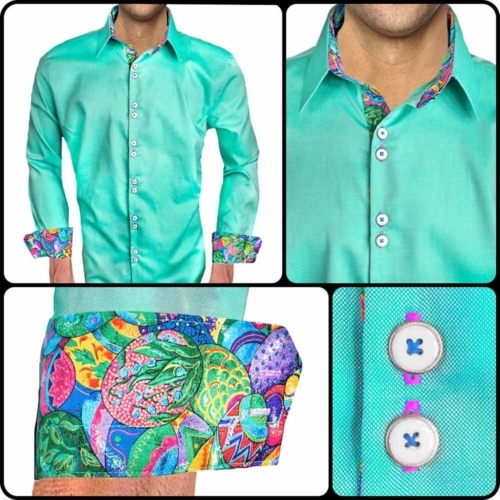 We use innovative contrast fabrics including dress shirts with paisley, swirls, satin, metallics, and even dress shirts that glow in the dark. 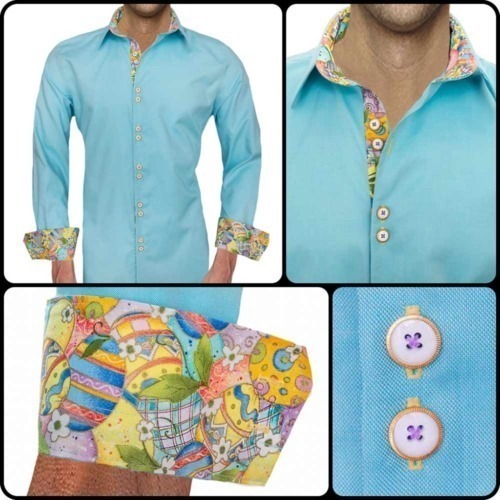 Easter is coming soon and there is no better way to celebrate then in style! 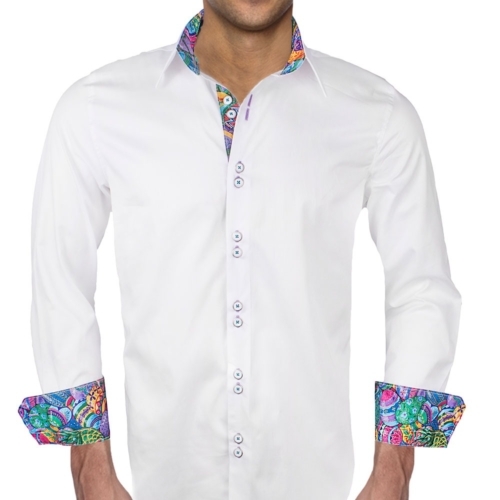 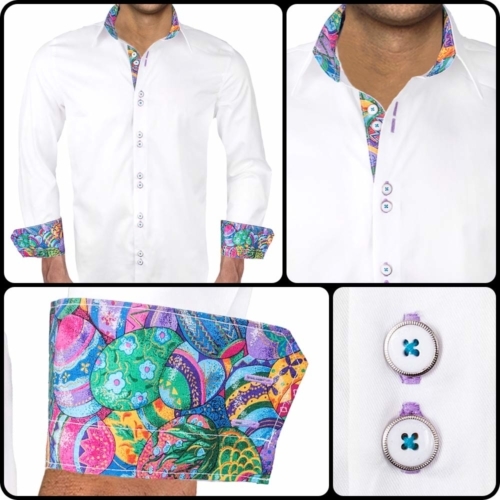 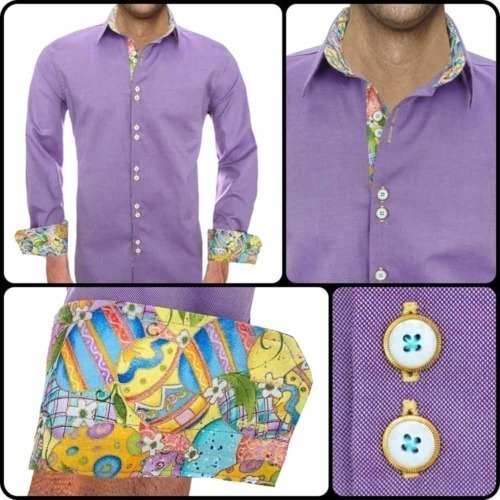 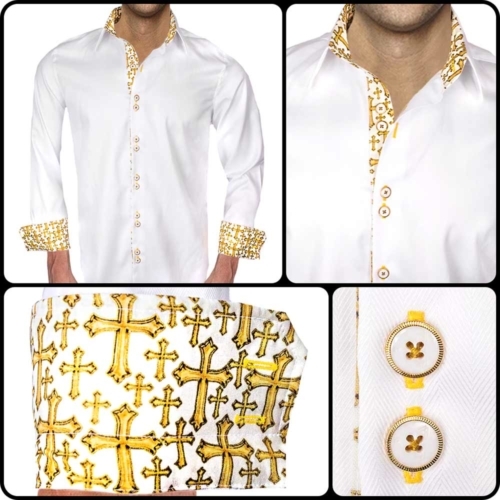 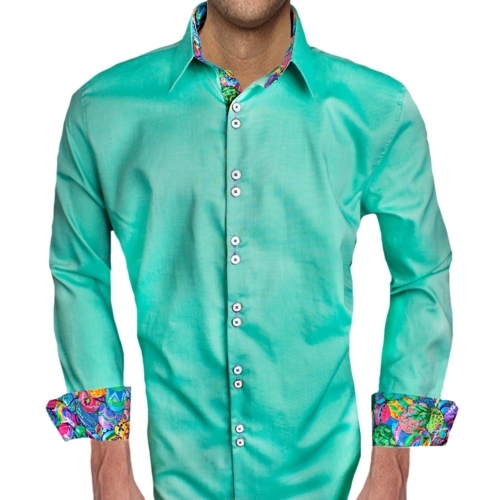 Anton Alexander Dress Shirts for Easter are perfect to wear from the office to any event or activity. 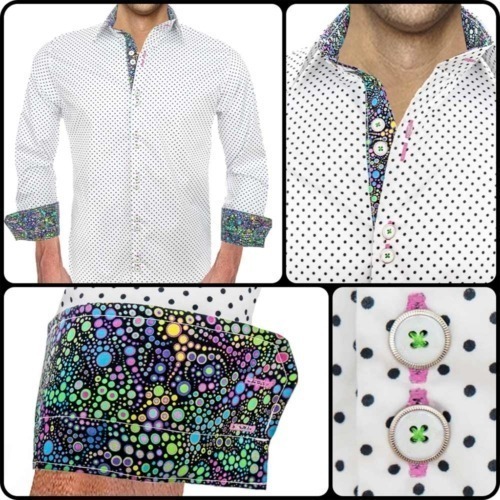 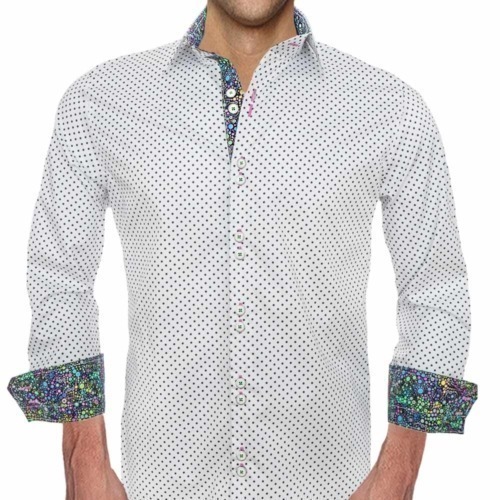 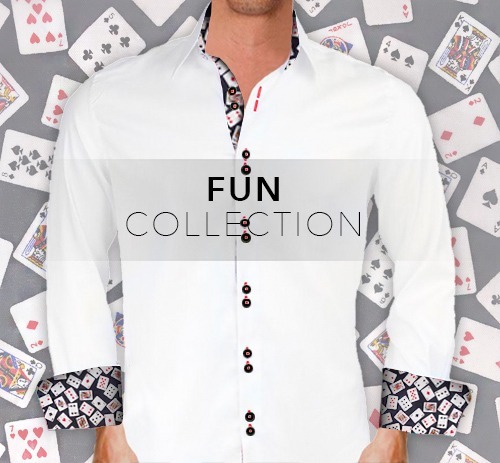 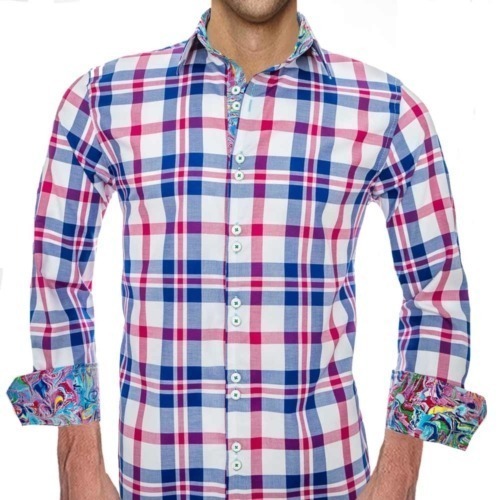 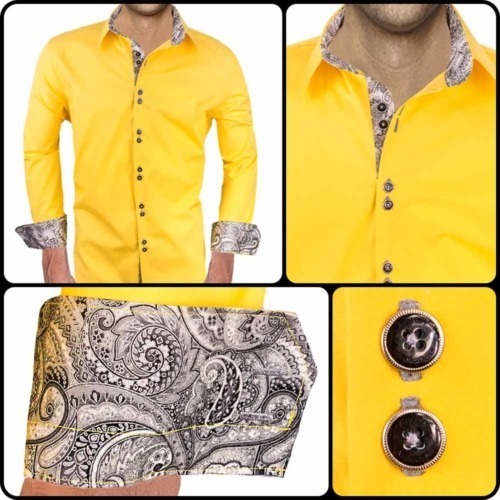 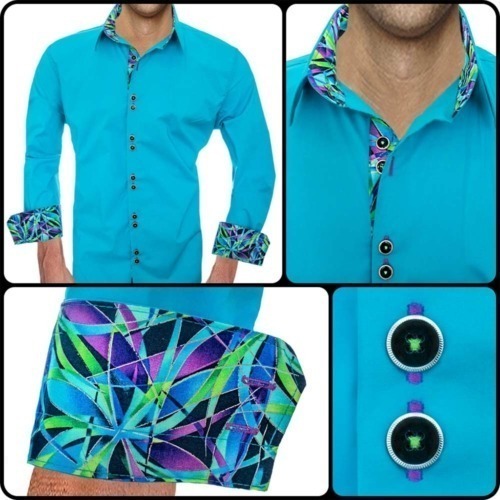 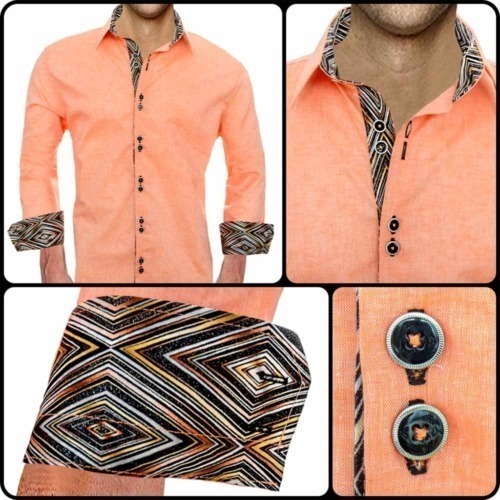 The summer is coming soon and these are our new styles perfect for any occasion!All of our modern dress shirts are made to order and made in one business day. 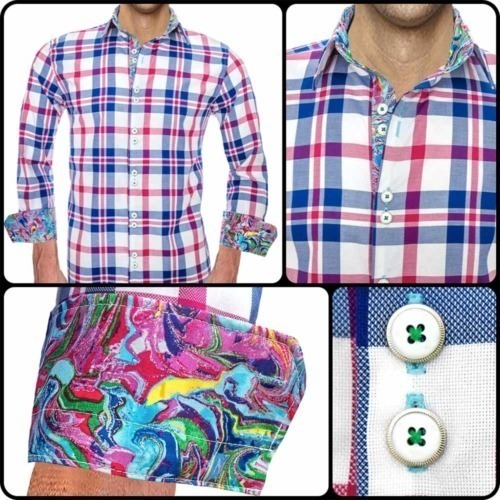 Our shirts are made in UNA proudly. 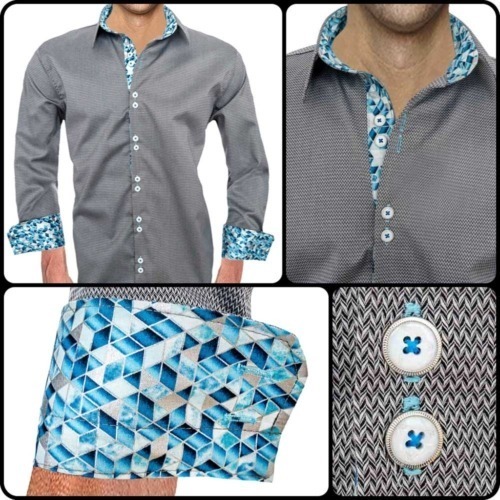 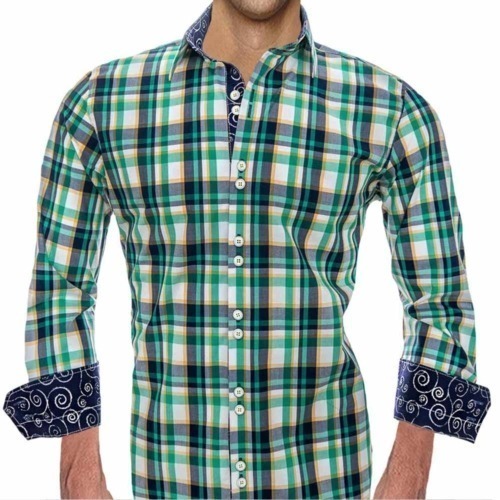 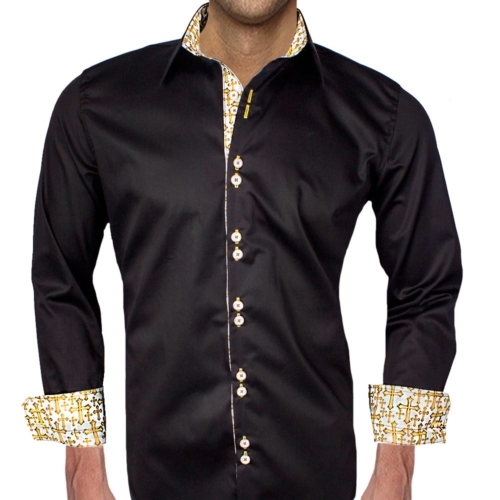 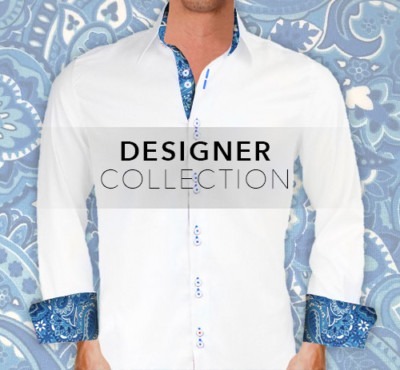 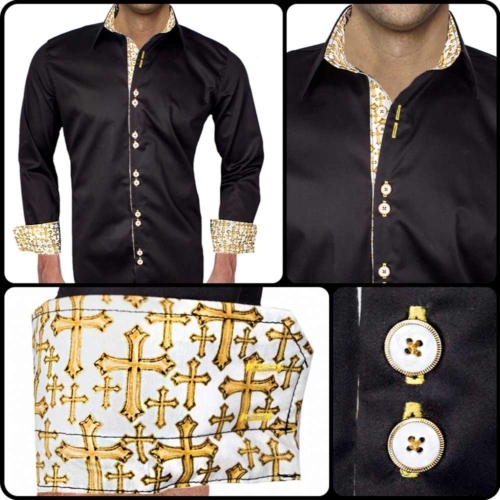 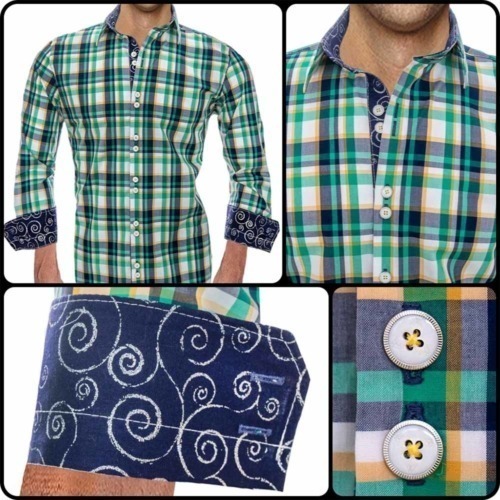 Contact Us for Custom Fit Dress Shirts & Custom Design Options. 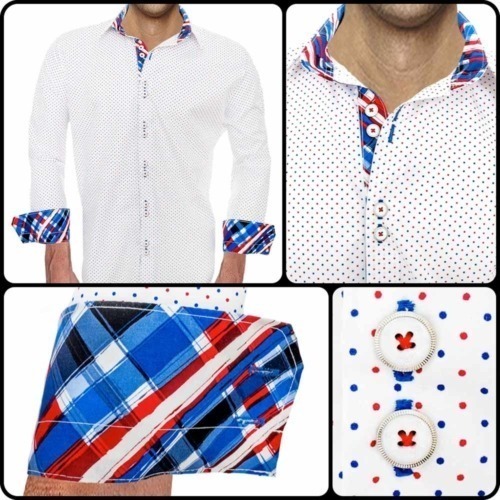 No additional cost for custom fitting. 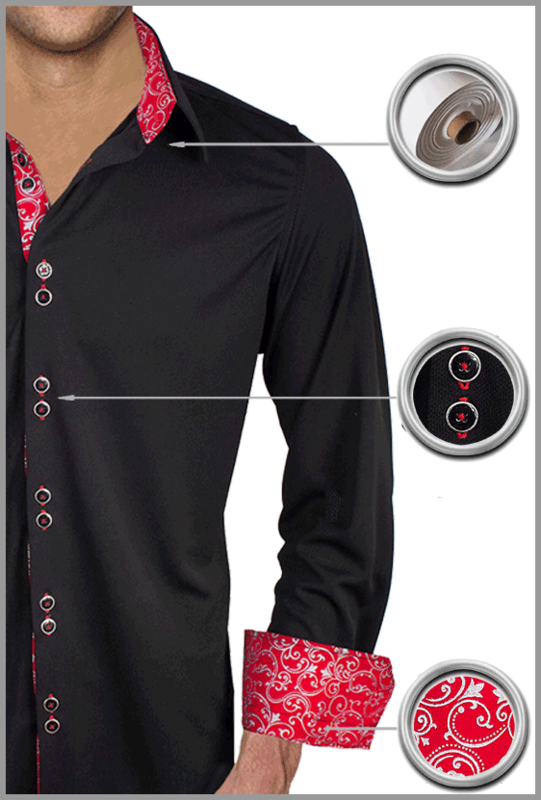 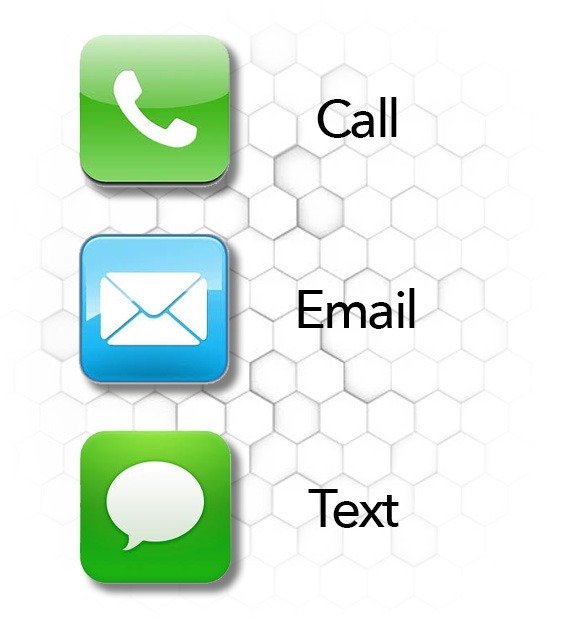 No additional cost for custom design. 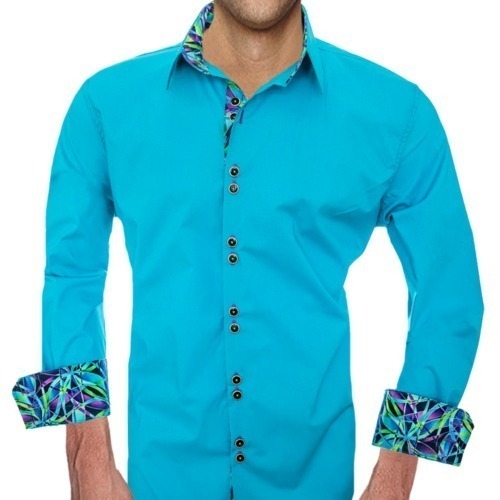 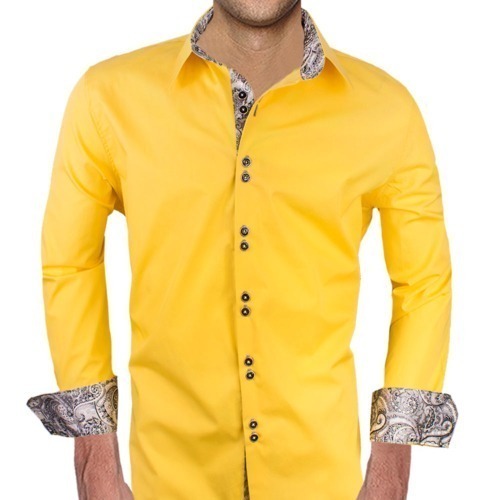 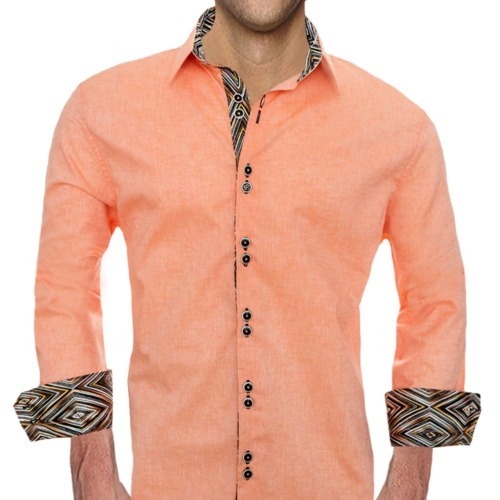 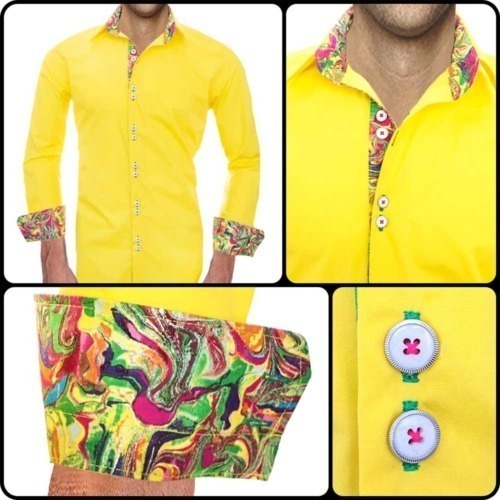 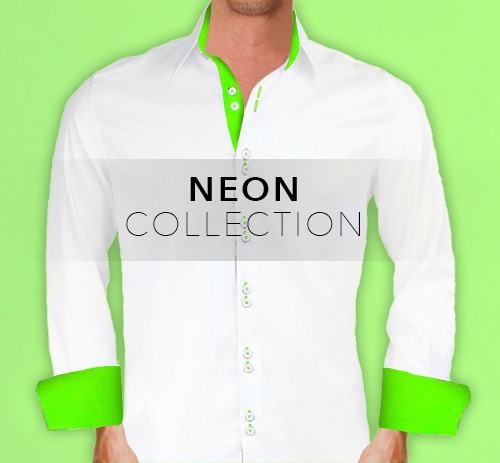 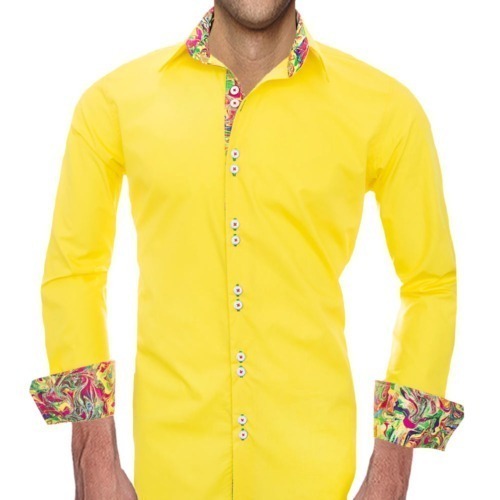 Color matching shirts for weddings and special events. 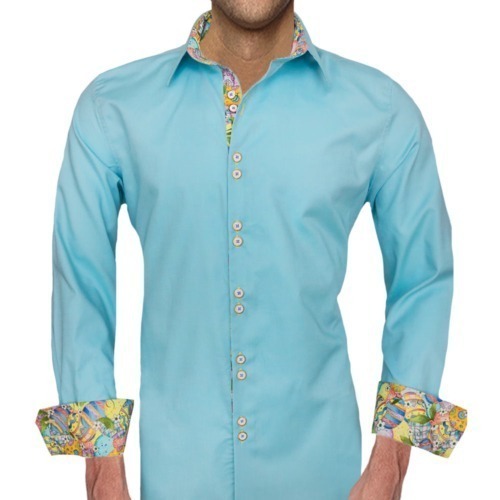 At no additional cost we can mail fabric swatches of the actual shirt(s). 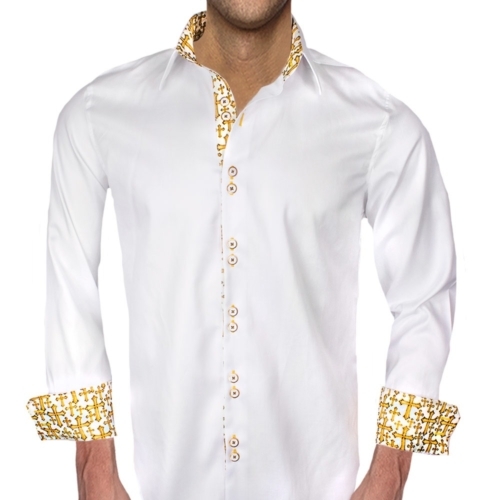 Fastest Production time in the world of only 1 business day.